April 28 marks the World Day for Safety and Health at Work. Reason enough to take a closer look at the importance of occupational safety and health, and the activities of the health & safety organization within the voestalpine Group. Since 2014 worldsteel has run its own Steel Safety Day to coincide with the World Day for Safety and Health at Work. This year Steel Safety Day focuses on the issue of falling objects. 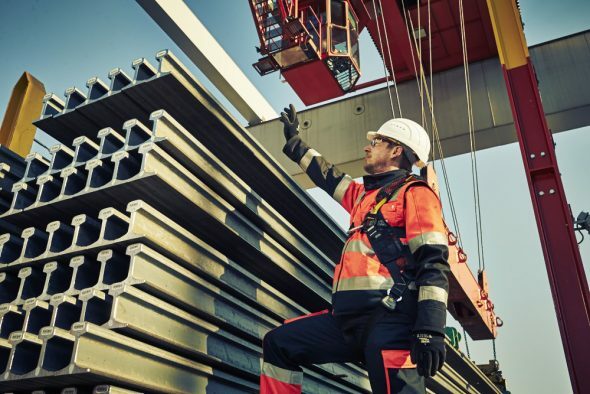 The aim of this initiative is to raise awareness of the five most common causes of accidents—moving machine parts, falls, falling objects, on-site traffic, and process safety incidents—in order to increase occupational safety for employees in the steel industry around the world. 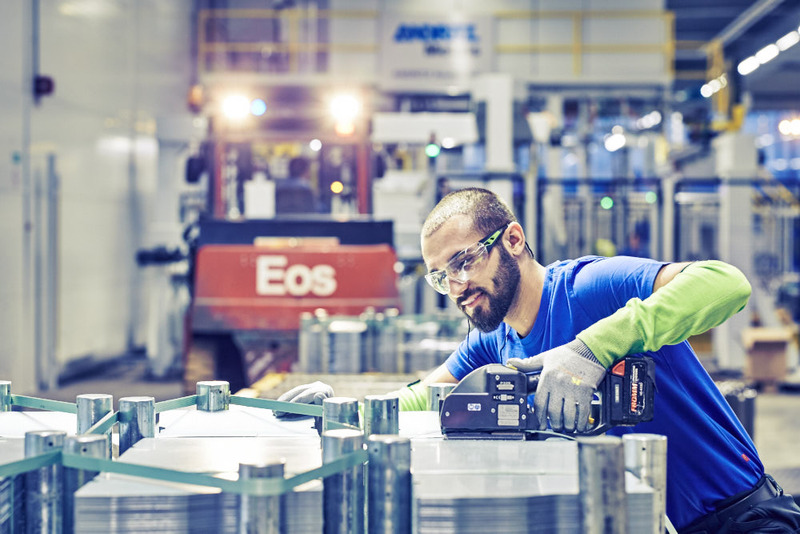 Employee health & safety is a major concern for voestalpine, and a key element of corporate responsibility. In accordance with our motto “Professionals work safely”, issues of occupational safety and health promotion have always enjoyed an important standing within the Group. 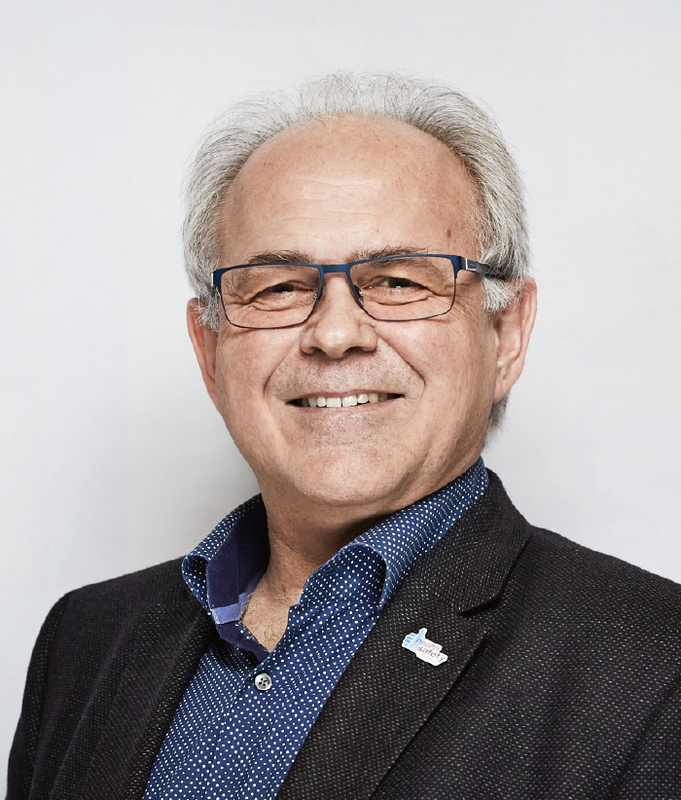 Since mid-2015 the subject of health & safety has been upgraded from a divisional matter to a corporate function, which is the responsibility of Franz Rotter, Head of the Special Steel Division. Franz Gleiss, Chief Health & Safety Officer (CHSO), heads the Health & Safety Committee and the associated department (TS). The topic is strategically managed by the Health & Safety Board under the chairmanship of Franz Rotter. The committee is responsible for preparing concrete proposals for action. 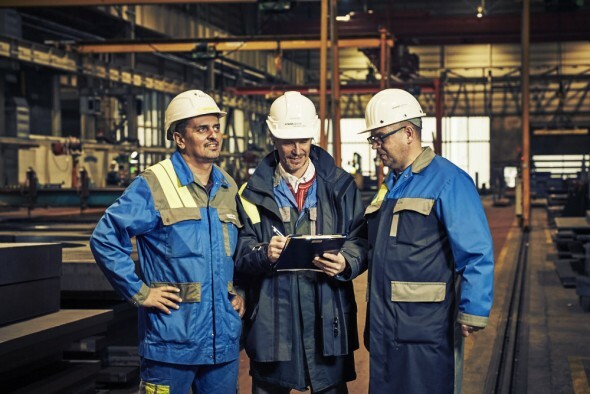 "As the result of applying numerous measures, such as workshops in the divisions, safety audits, reporting on near-accidents, and by identifying risks, it has been possible to significantly reduce the frequency of incidents at the Group within a year. This relies on having established a culture of health & safety within the Group." The Steel Safety Day is designed to encourage everyone to continue to pay special attention to their own safety and that of their colleagues in their daily work, because the health and safety of our employees is our greatest asset. Managers within the Group are called upon to increase the number of safety audits carried out in the companies, and to ensure that standards are complied with.